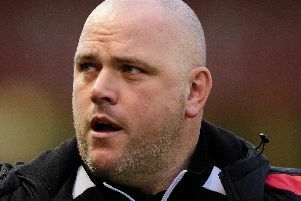 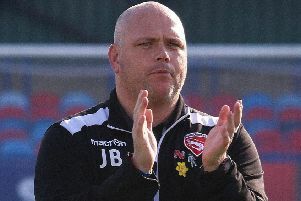 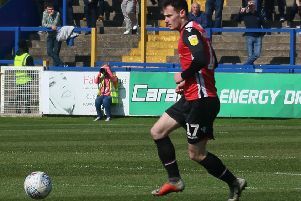 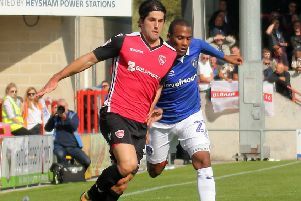 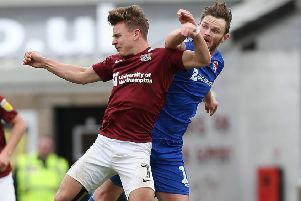 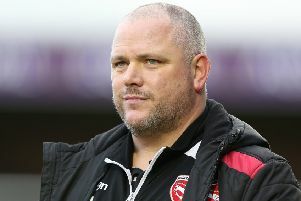 Shrimps’ boss Jim Bentley felt his side were worthy of their point at Macclesfield Town. 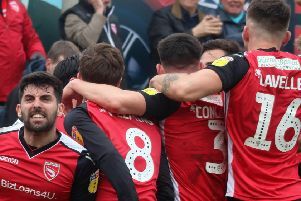 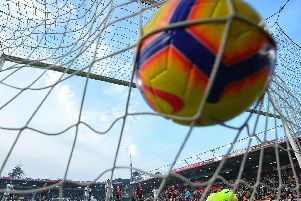 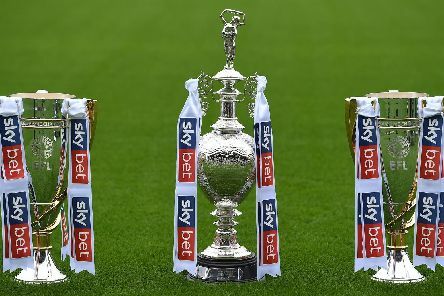 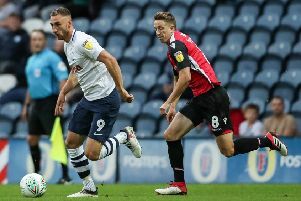 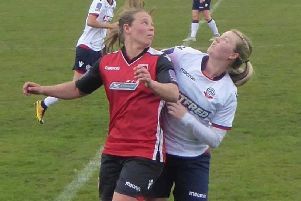 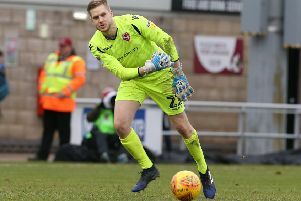 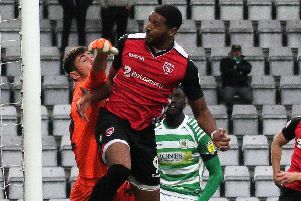 Morecambe head to Macclesfield Town tomorrow, hoping to give their opponents an on-field headache to go with their off-field issues. 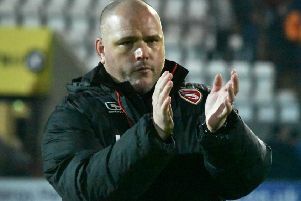 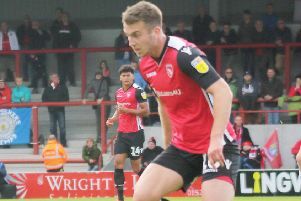 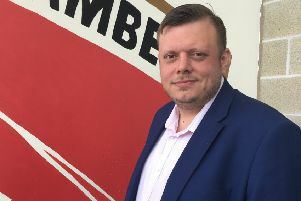 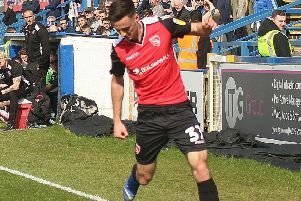 Morecambe’s win against Crawley Town last weekend provided two talking points after the game. 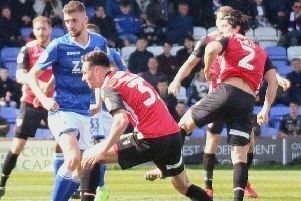 Morecambe return to action at Macclesfield Town tomorrow with the Shrimps looking to back up last Saturday’s win against Crawley Town.